With 60+ years of combined expertise leading system-wide action on diversity, equity and inclusion, the Cambio Group’s award-winning team works WITH you to create custom solutions that fit your budget, timeline and team. After just a few days of working together you’ll have your customized roadmap to taking action on equity that will create long-term, sustainable outcomes. We’re a team of educators with a passion for equity and justice. We believe education systems and corporations provide the best opportunity to affect real change – with the right tools and support we provide. Our specialty is working within complex systems to create large-scale transformation that really is sustainable over the long-term. We’ve partnered with numerous schools and organizations around the country who struggle with building systems and processes that are more equitable and inclusive. Organizations that seemed stuck and unable to create the change they needed and wanted have seen change in as few as 3 or 4 site visits. Our approach is successful because we plug into your existing systems and create a roadmap tailored to your unique needs. Without overwhelming your staff – or your budgets. These are complex issues to navigate. And yet these values support and nurture underserved and disenfranchised youth in our schools and communities. It’s critical that we get it right. Because when we remove barriers in education, we improve outcomes for all students, families, and educators. And it’s why we’ve made it our life’s work. be directed to our online scheduler. Highly-effective leadership retreats for school districts and corporate leadership teams that strengthen your leadership's capacity to have clarity and purpose in your work, provide strategic and targeted tools and frameworks that support massive change, and improve organizational performance. 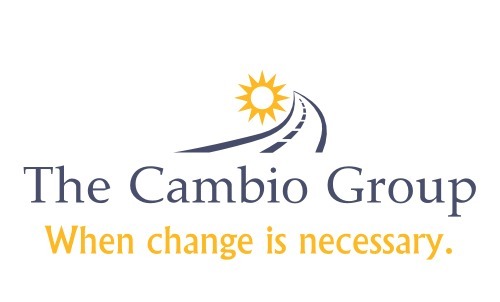 Invite The Cambio Group to present a keynote or workshop at your conference. We provide strategies and tools for school systems and organizations undertaking action on equity and cultural proficiency. We’ve helped dozens of schools and organizations create customized equity programs that are effective and sustainable. With our unique approach, we guide groups through an effective process to create lasting change. Each project is tailored to the district’s individual needs – without blowing budgets or overwhelming teachers. The best part? Many organizations see the positive results they only imagined were possible – in as few as 3 or 4 site visits. outcomes in as little as 3 site visits? Book your Free Equity Consultation Today! We want you to know this: our team doesn’t come into your schools and force another program on you. Instead, we get to know you, your stakeholders and your diverse needs. We build equity and cultural proficiency into your existing processes and systems. For example, we can plug into your curriculum frameworks, or align equity work to your ongoing social-emotional learning activities. Because one-size-fits-all programs seldom see long-term success or buy-in from your staff. By aligning with your existing processes and then capturing what equity best practices look like in your classrooms, equity work becomes attainable – and sustainable. Evaluate effectiveness of project implementation, document growth metrics, and celebrate successes. What will equity look like in your school district? Who's behind The Cambio Group? Read on to get to know us. Reach out and say hi - we'd love to meet you. 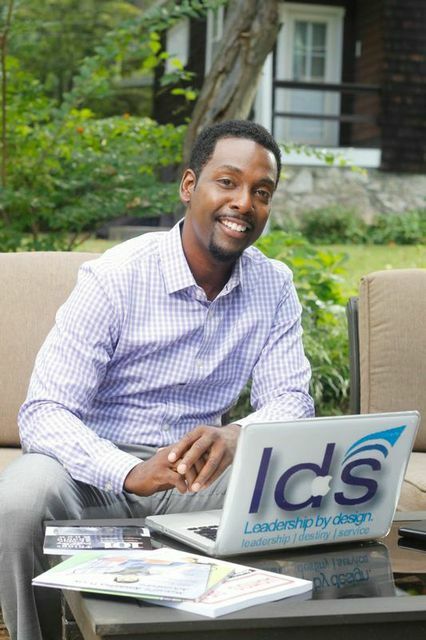 LaMarr is the Director of Education & Innovation of the Cambio Group. He’s an educator, author and thought leader whose mission is inspiring others to pursue a higher, more meaningful purpose and achieve sustainable value for long-term success. He has extensive experience as a professor and scholar-practitioner in the field of racial, ethnic, and academic identity among Black and Latino male youth. His experience fostering interconnectivity and deep engagement among educators, policymakers, parents, and other change agents, qualify him as a leader in this field. He’s also a member of the National Blue Ribbon Commission on Equity and Achievement. LaMarr is the Director of Education & Innovation of the Cambio Group. He’s an educator, author and thought leader whose mission is inspiring others to pursue a higher, more meaningful purpose and achieve sustainable value for long-term success. 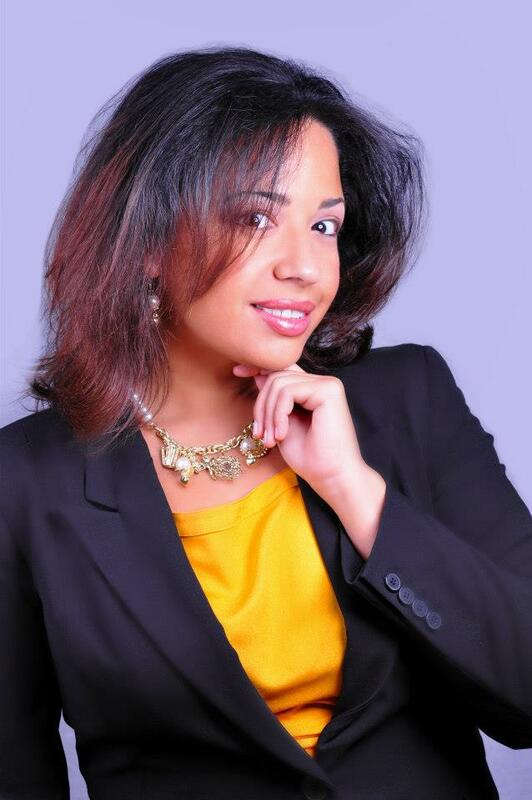 Marina is The Cambio Group’s Chief Academic Officer. 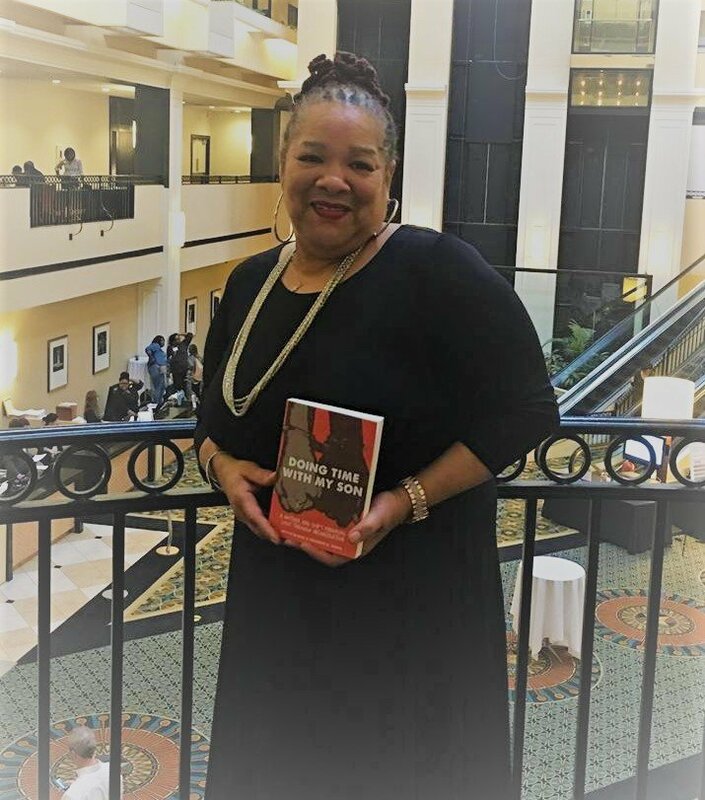 As an educator, author, and systems-changer, she’s built her career working with youth, and teaching, researching and writing about equity, access and social justice. Marina’s equity and literacy consulting work has taken her throughout the country, with a particular focus on serving culturally and linguistically diverse school communities in both urban and rural areas. 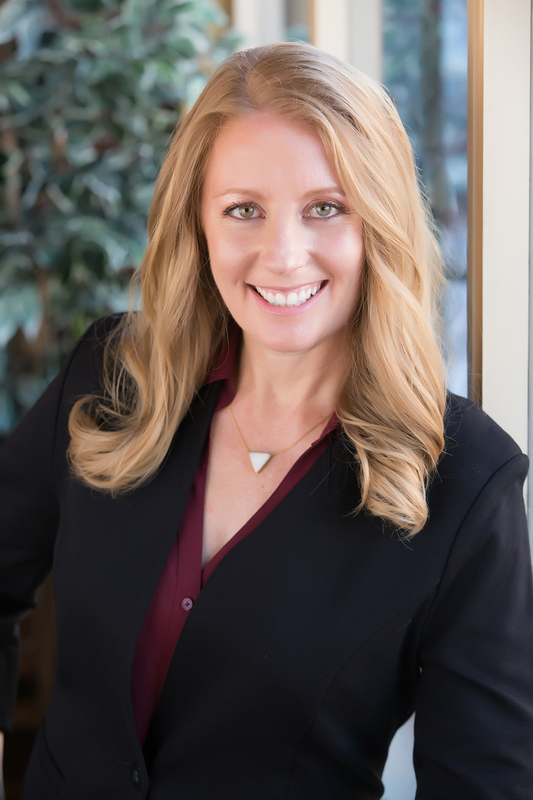 Marina holds a doctorate in Leadership for Educational Justice and has conducted award-winning research on both the experiences of under served youth in urban environments and how teachers’ beliefs and life experiences impact classroom practice. As a social entrepreneur, Marina is also the CEO and President of Full Circle Press, an independent publishing house dedicated to telling the stories of educators and change-makers. She also weaves storytelling into her engaging trainings and workshops. If you’re ready to create action on equity, diversity and inclusion at your workplace, we’re ready to partner with you. Please contact us - we’d love to hear about your needs and challenges and create your customized plan.